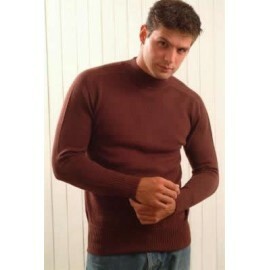 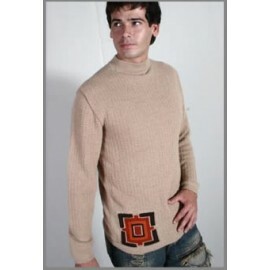 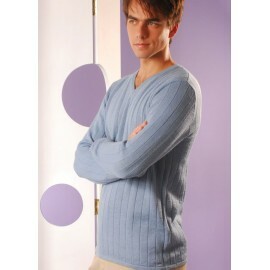 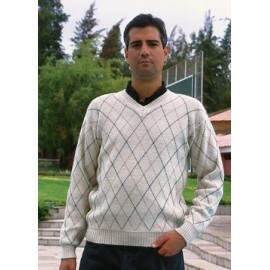 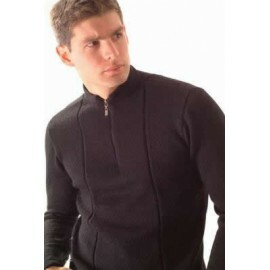 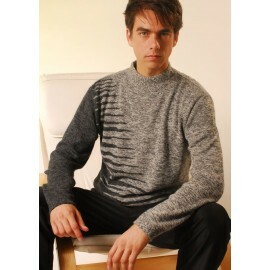 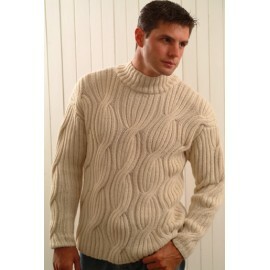 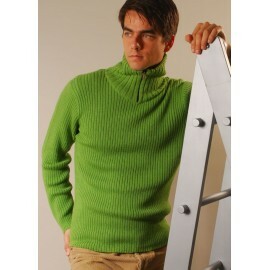 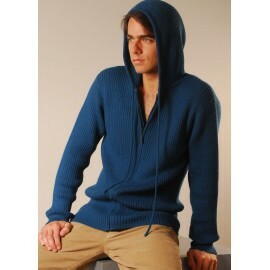 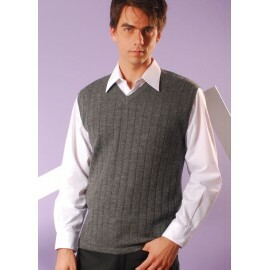 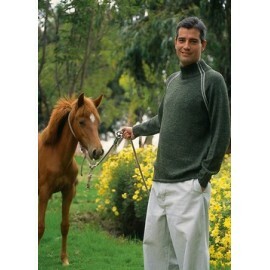 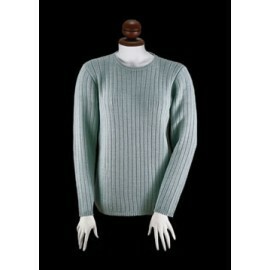 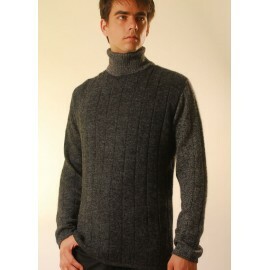 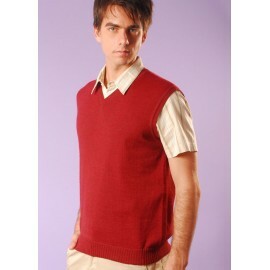 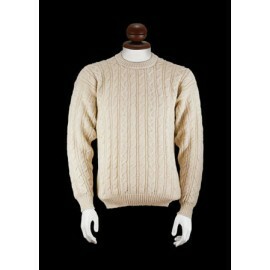 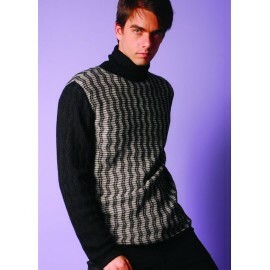 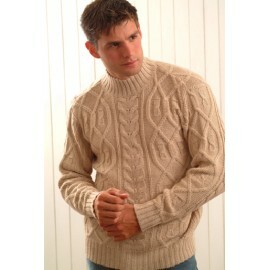 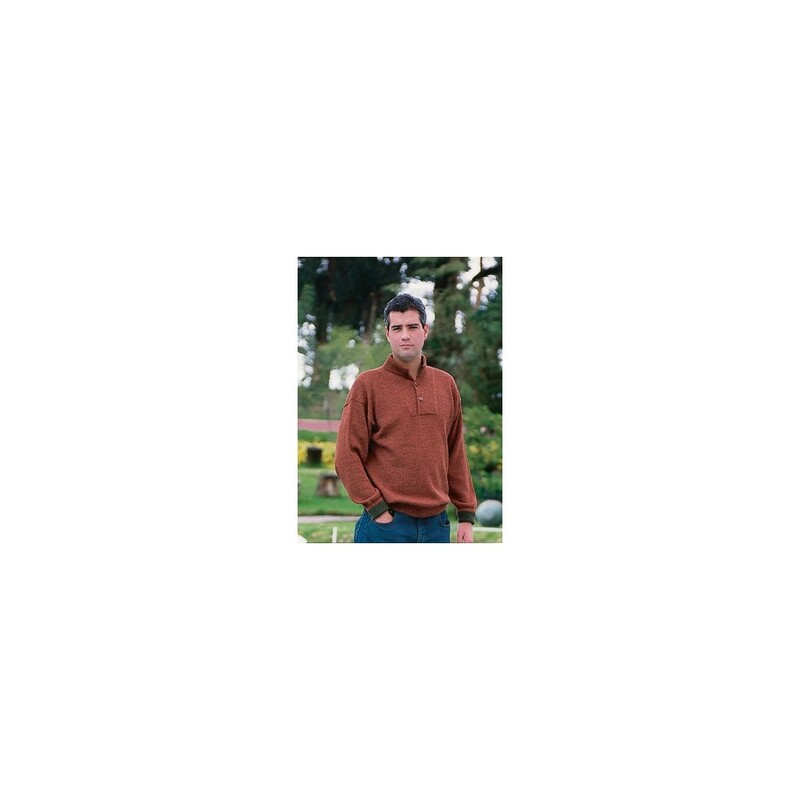 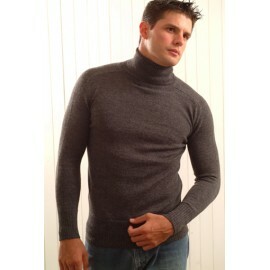 This Alpaca sweater is modern and casual with an exclusive neck design, a must have for any wardrobe. 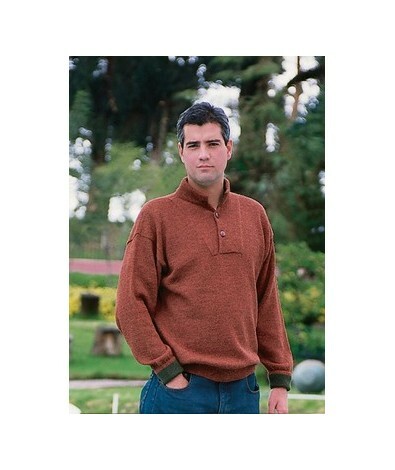 This Alpaca sweater is modern and casual with an exclusive neck design, a must have for any wardrobe. 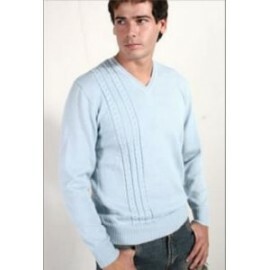 It is lightweight and looks good with jeans. 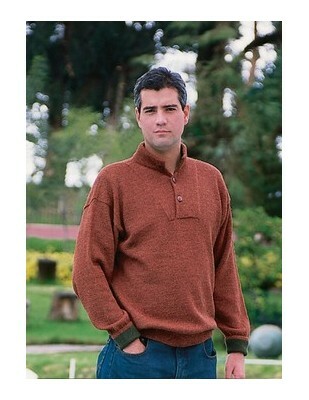 The alpaca fiber has a natural sheen that is not lost when stained. 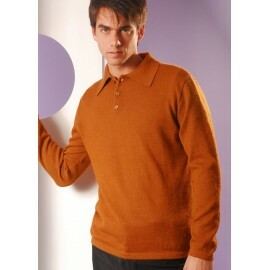 More than 20 natural colors and when combined can produce countless natural colors.